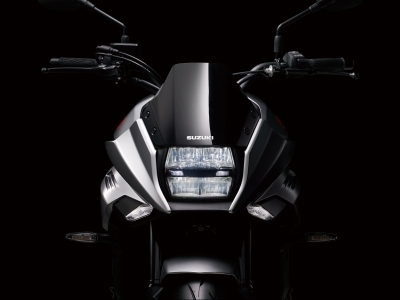 Suzuki has launched a massive March sale on its Genuine accessory range with up to 35% off the most popular items, making it even easier for owners to add a personal touch to their machine this spring. 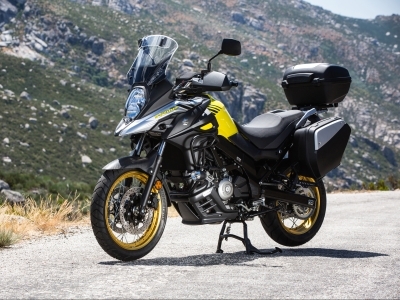 A pre-production version of Suzuki’s new Katana has embarked on a nationwide UK tour, giving enthusiasts the chance to see it up close and try it for size ahead of the bike’s arrival in the spring. 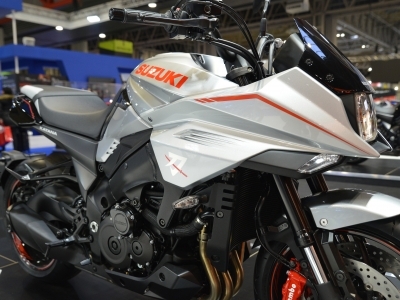 Suzuki’s new KATANA is set to headline the forthcoming Carole Nash MCN London Motorcycle Show, where it will be displayed for the first time in the capital alongside a stunning original 1981 machine. 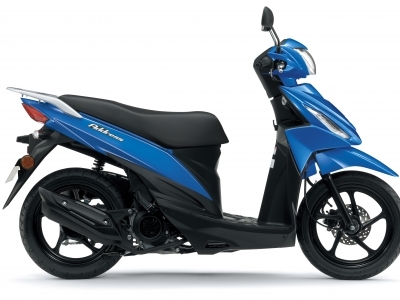 Suzuki’s congestion-busting and fuel efficient Address scooter is now available with low rate 3% finance over three years, with a minimum £300 deposit. 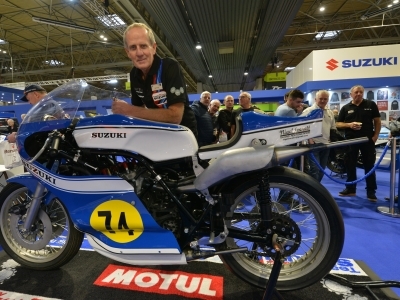 Suzuki’s restoration of the G-54 - the precursor to the iconic RG500 Grand Prix machine - at Motorcycle Live 2018 has been voted as the best manufacturer feature at the annual motorcycle show.